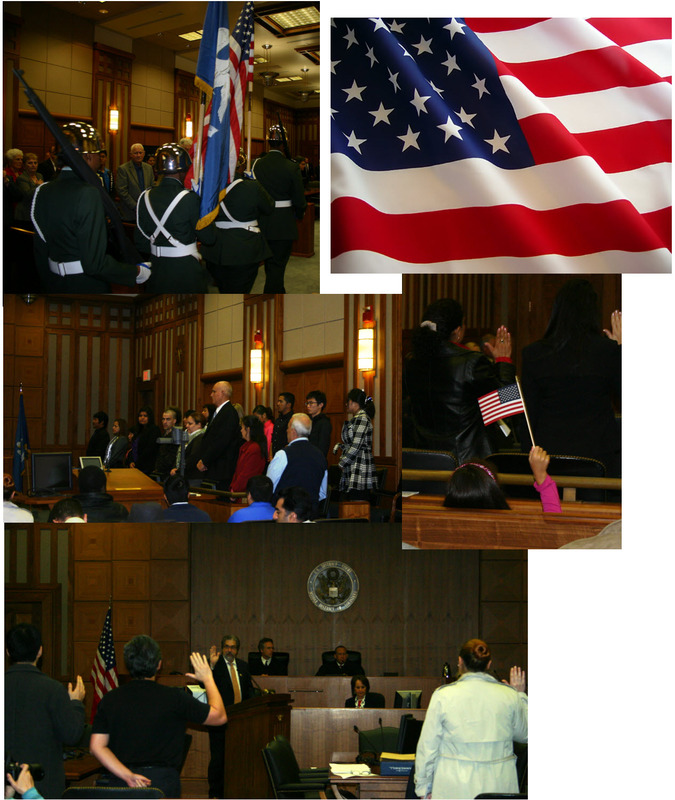 On November 18, 2011 the Middle District of Louisiana Naturalized twenty six candidates into Citizenship. The Presiding Judge was Honorable Brian A. Jackson, Chief Judge. The Presentation of Colors was presented by McKinley Senior High School, Army Junior ROTC. "The National Anthem" and "America the Beautiful" was song by Major R. Adam White, Louisiana State Police. Stanley Crocket was the Adjunction Officer, and the admission of candidates was performed by Mr. Donald J. Cazayoux, Jr., United States Attorney. Reception followed, and was provided by the Republican Women. American Flags & DVD of the Ceremony will be provided to new citizens by the Bench Bar Fund of the Louisiana Middle District.